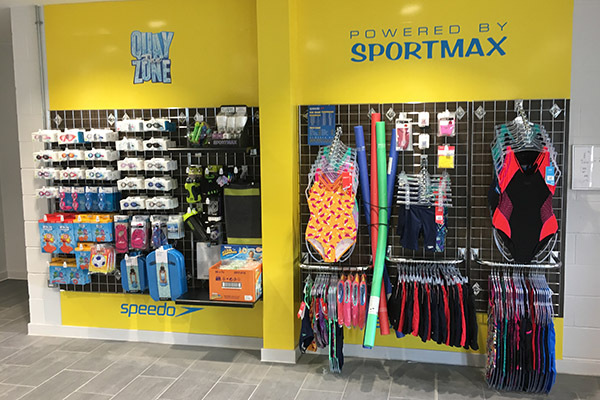 We design and construct you a branded retail display which is custom built to suit your leisure centre’s requirements. There is no cost to you for the merchandise displays. We work on a consignment stock basis: There is no need for cash investment or budget allocation for stock; you only pay for the products that you sell. We don’t work on a profit share or commission sale basis – you earn full retail profits on all products. 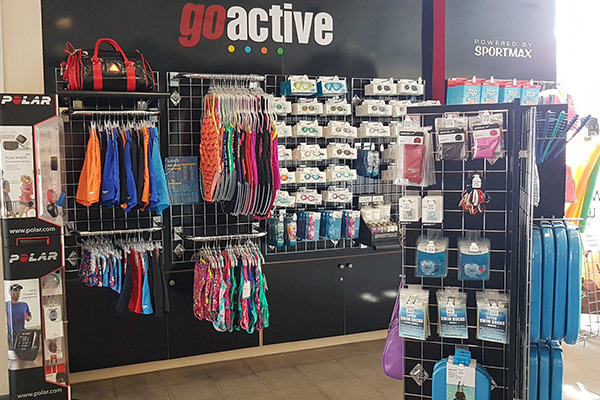 We supply over 400 market leading sports products. 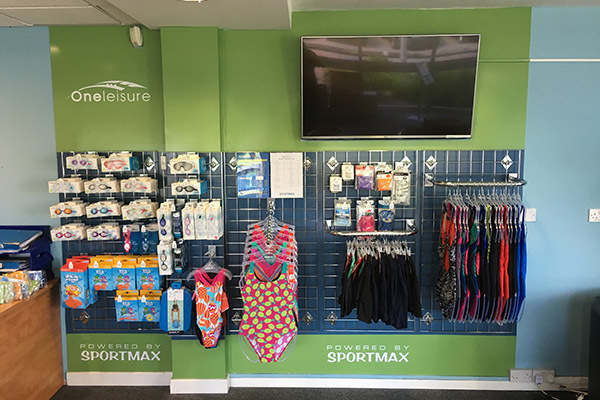 We recognise the advantages in stocking big brands and we have relationships with the world’s best sports brands. 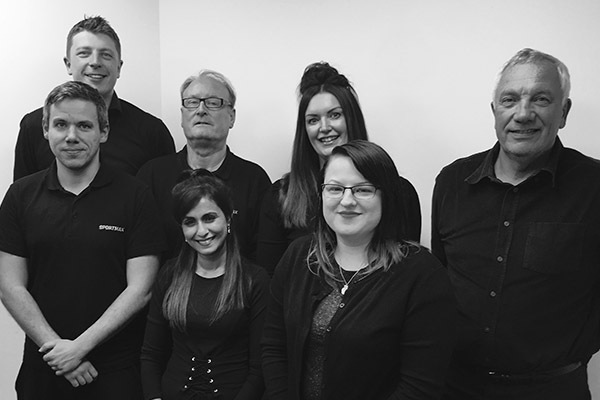 Our team are driven to deliver positive results: We keep in regular contact with you, helping you to manage your stock levels and responding to your needs quickly.